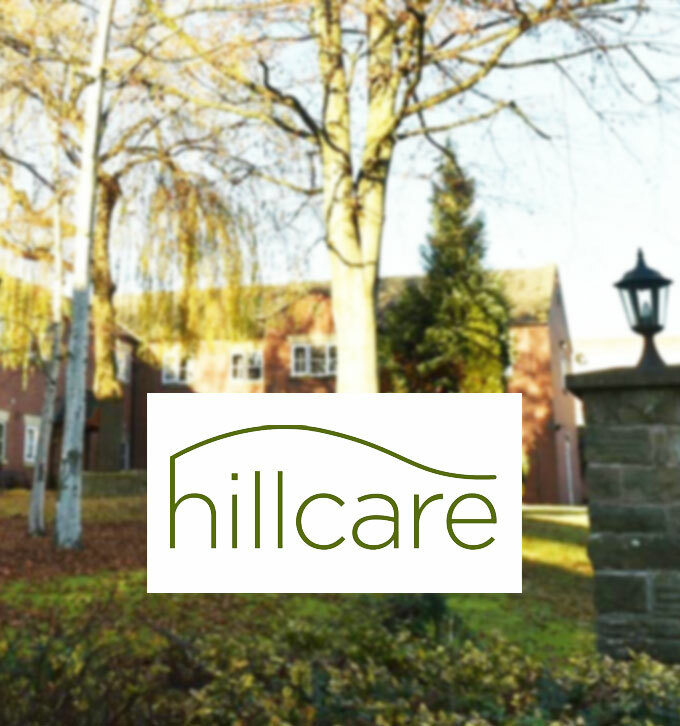 Established in 2001, Hill Care Ltd provides high-quality residential, respite, short stay, nursing and palliative care to elderly adults across the UK. Additionally, it is a leading provider of dementia care and offers first class care to young physically disabled adults who are unable to look after themselves. 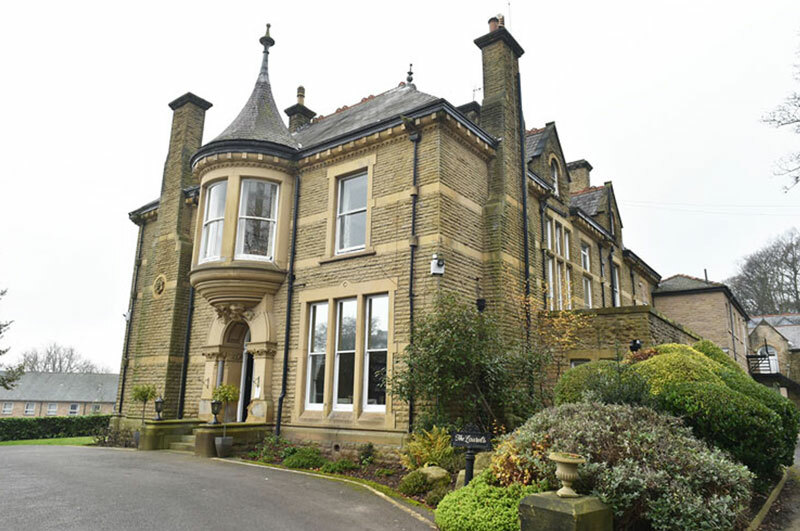 Burton Closes Hall Care Home in Bakewell was the first to be added to the 36-strong care home portfolio. The portfolio matured quickly through the noughties when it acquired a mixture of existing care homes and groups. Today, Hill Care Ltd covers Derbyshire, Merseyside, Cheshire, Manchester, South and West Yorkshire and the North East, employing 1000 people across 36 locations. Mitchells has been working with Hill Care Ltd since the beginning and has become the care home accountancy function within the organisation, providing everything from accounts to advice on care home acquisition. Here, Managing Director Wendy Waddicor explains how Mitchells’ specialist knowledge and experience of the care home sector has helped Hill Care Ltd expand and develop since 2001. How does Mitchells Accountants help you? 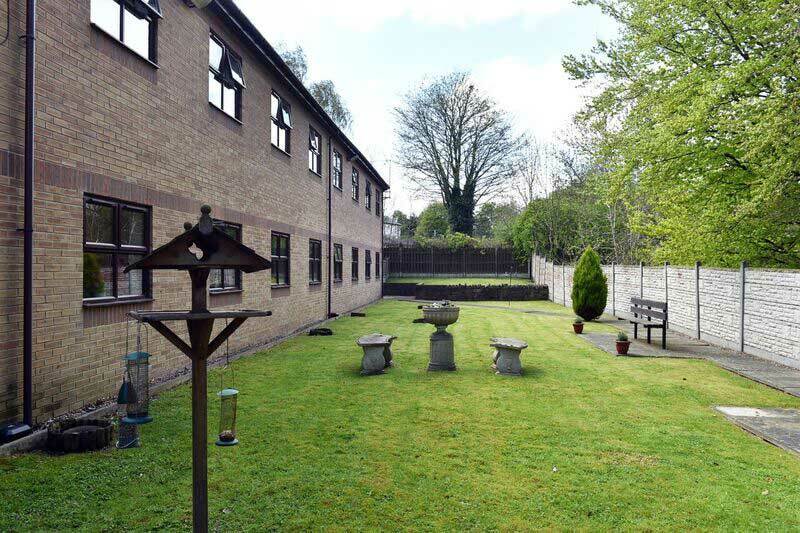 What we really like about Mitchells is how well-connected they are with the care home industry. Mitchells has widespread experience of the market and great links with banks and existing relationships with finance providers, understanding the process and managing this on our behalf. Beyond this, Mitchells provides us with full-service accounting. With bespoke training from Mitchells we developed and moved from an Excel-based finance system to Sage accounting; which was a huge improvement for our group. Banks are now really impressed with the detailed account information that we can provide to complete sales on new properties. Mitchells completes our year end and VAT returns and arrange quarterly reports to enable us to track our progress, keeping us on target. 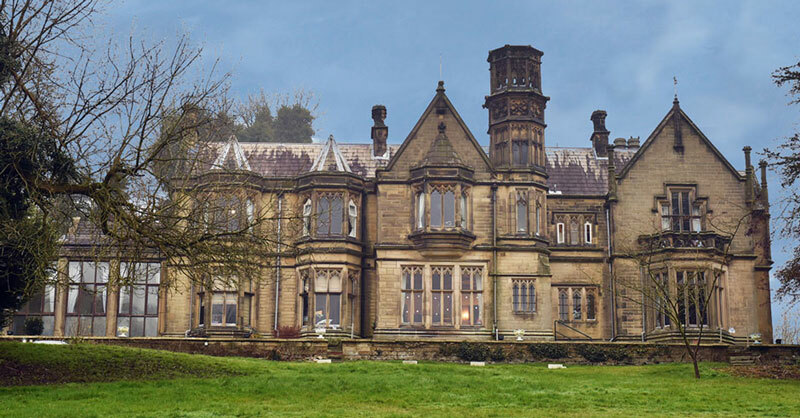 The firm also uses its specialist knowledge of the care home sector to complete due diligence on prospective care homes and groups we are looking to acquire. Above all, they offer sound financial advice. How do you find working with Mitchells Accountants? Simply put, we would be lost without Mitchells. Their support is invaluable and they know our business inside out. They work with us to explore ideas and then they go out and get the answers. Mitchells make important business introductions that allow us to gain the right finance through their extensive network of contacts. Their services are an extension of our business and we couldn’t function without them. They have a really welcoming friendly team that are fast and efficient and help us on a weekly basis. I would definitely recommend Mitchells. They know an awful lot about the care home industry and having an expert by your side really helps. We are always looking for the opportunity to grow our business. We have spent many years building up our portfolio and want to continue to grow through acquisitions and new purpose-built care homes. Our continued focus, however, will always be to continue to provide high quality care to all our residents that Hill Care Ltd is known for.